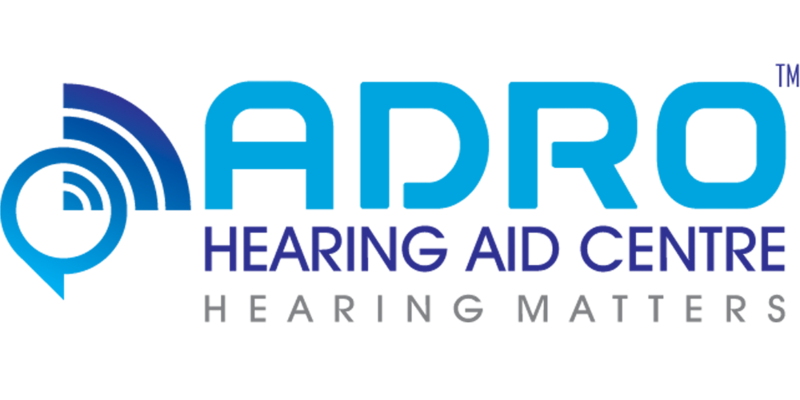 Difficulty in hearing is a not so uncommon problem that we all need to know more about. It can affect us at any age from birth till old age and good news is that it is a totally treatable condition. Whatever maybe the cause and severity of deafness, modern medicine and technology can restore our hearing back to normal ! !